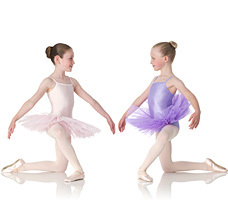 We’re committed to providing the highest quality dancewear, with exemplary service and highly competitive prices. We firmly believe that your feedback is important so we can continually improve and refine our products and service - so we would welcome your comments and suggestions. Please email us on info@sugarplumdancewear.co.uk or write to us at Sugarplum Dancewear, PO Box 62775. London SW12 8AQ.